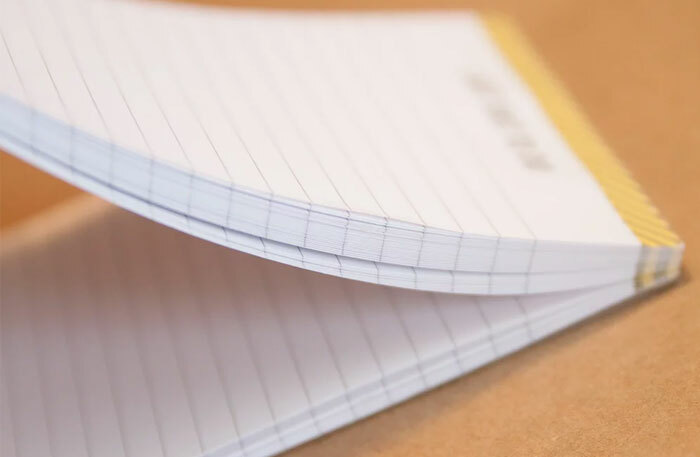 These high quality notepads are printed full colour one side on a thicker 100gsm stock and come standard with cardboard backing. 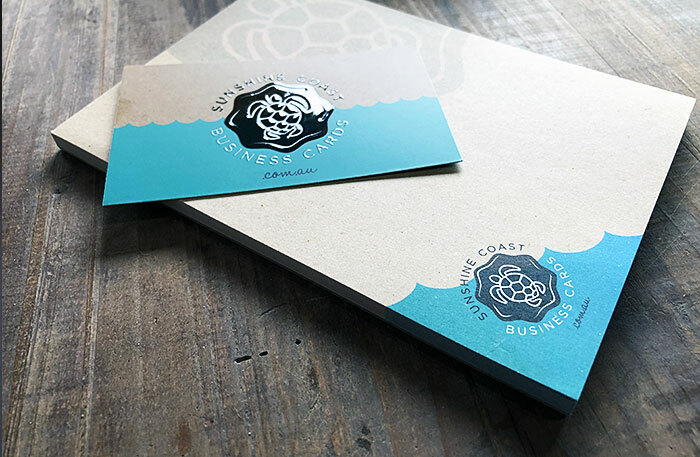 Print a watermarked company logo, leave white space for uninterrupted notes or put writing lines. 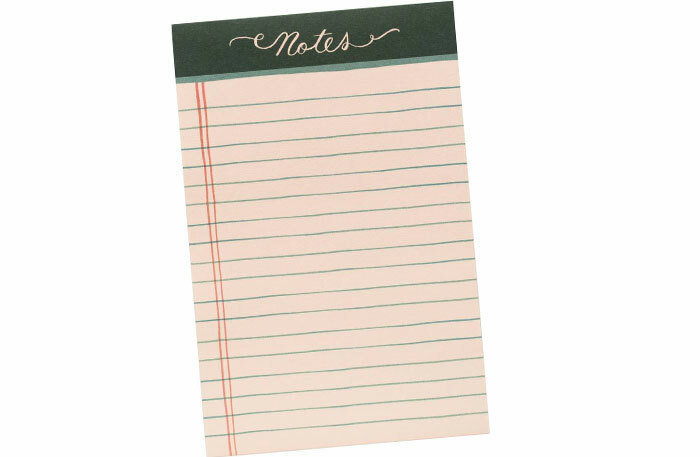 Note pads are practical - they keep a desk clean, save paper. 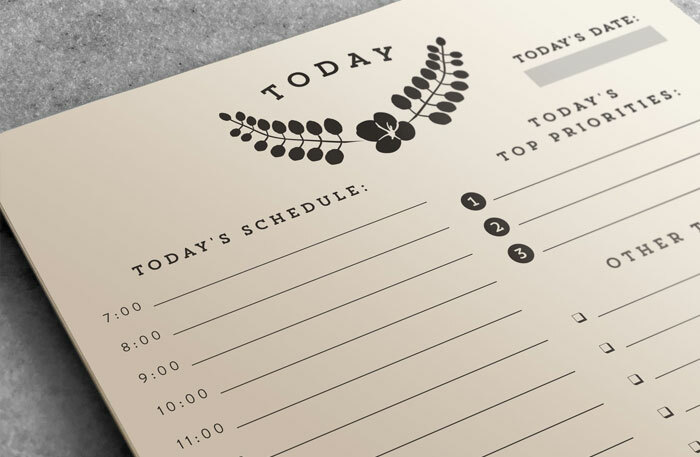 Use them for shopping or ‘to do’ lists, as quote or other proforma forms or simply giveaways. Who would have thought from one product you could have so many options?